Dr. Monty Trimble walks you step-by-step through the problems of Sinusitus and the treatment options available. 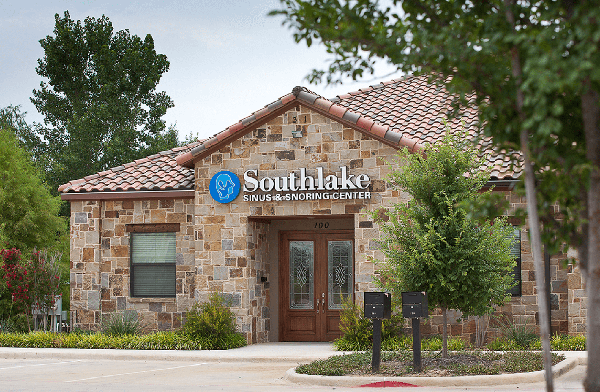 After an initial medical exam and one-on-one consultation, it is quite possible to treat your symptoms quickly and efficiently with an in-office procedure, such as balloon sinuplasty. Please download and print necessary forms before coming to our office. 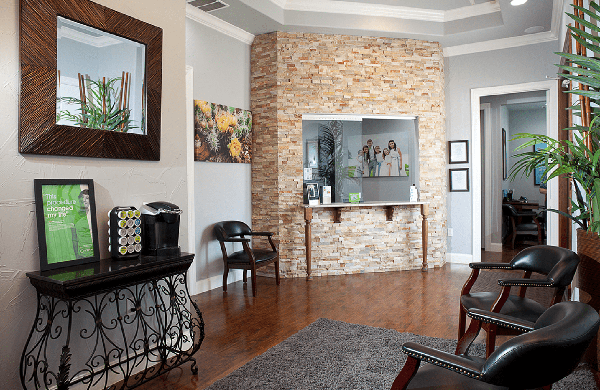 This helps minimize your time spent in our waiting room. If you have had any changes in your personal information or if we have not been seen you within the last 12 months, please download and complete a new set of patient forms to bring to your next appointment. Patient Bill Pay - Make Payments Easier Online!